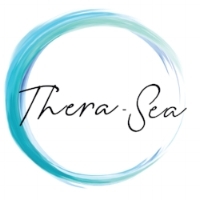 Due to popular demand, we are thrilled to be able to provide Thera-Sea’s first course for women. This two day stress management course and micro-adventure provides women with the skills and knowledge they need to manage stress and improve well-being through progressive lifestyle medicine and ocean sports. Regular price is normally £215 per person.